It goes without saying that every developer strives for the greatest amount of success in his or her game. 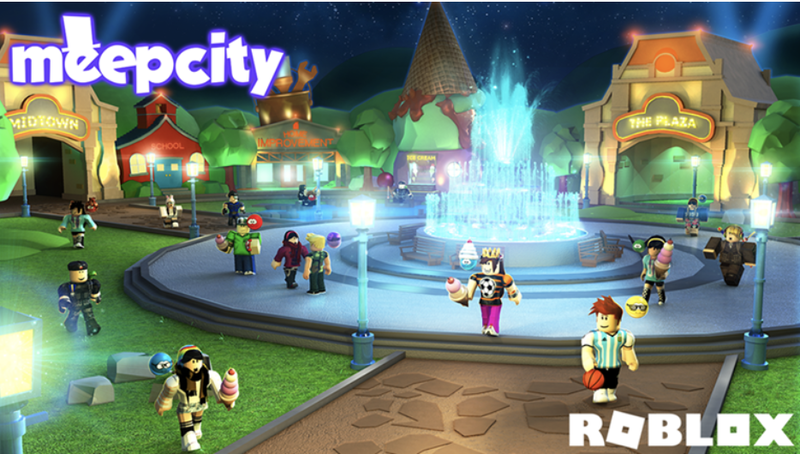 Success on Roblox may mean something different to each developer; the greatest revenue or stunning gameplay, but ultimately, most seek the highest player count, play time, and social fame generated by our games. This is known as player retention! Player retention is defined as the continuous or repetitive return of players to a game. Similar to how a shopkeeper may want their customers returning to their business again, a developer will want their players returning to play again. The most harmful thing players can do to a game’s fame and status is not return to the game, negatively impacting the player count and game popularity. Therefore, a developer, to keep up their game’s demand, is advised to incorporate advanced player retention techniques for their game. Imagine a scenario where you, the developer, have made a game where players are led through a journey. Now, players will experience this journey and eventually reach the end of the game. What would you do once you are done? Well, left with nothing else to do, you would leave the game and not return back. The gameplay is complete and you have nothing to come back for. For the developer, this is a loss, and when scaled up, this conclusion may have been experienced by hundreds or even thousands of players. There are many examples of places where games can shed players. One such example would be a game where the player is lost. Think of a lobby with no entrances or exits or a user interface with un-labelled buttons. The player would be confused about what to do or where to go, and pressing the quit button becomes very easy. Yet another example is when an intermission or loading time is slow. This leads to the same conclusion: the player’s experience is impacted and the user is lost. This would eventually lead to the deflation of the popularity and player population of the game. Games like Blox Adventures and Island Royale use Daily login rewards and limited time offers to motivate players to come back for their present, or offers! Once you recognize the interests of your audience you can begin constructing your game efficiently. Rather than developing your racing game as a story or a progressive journey with an end, you can create a gameplay loop where players can constantly come back for more. Developers often incorporate additional features, such as daily awards, activity streaks, and game pass sales to encourage players to maintain activity. By creating a unique, captivating experience for players and constantly encouraging them to return via creative techniques and game mechanics, a game can be successful and engaging to its player base. You can reference the front page to find examples of such successful cases. Take Jailbreak, for example; Badimo encourages their player base to come back with periodic updates that involve new cars, locations, and features. Players come for the unique experience, gameplay loop, and attractive maps and vehicles, which players find hard to tire or break from. Jailbreak’s success is also backed socially through Twitter, Discord, and the player’s word — powerful mediums that we will talk about in the coming paragraphs. By looking closely, one can identify the free daily “safes” (crates), seasonal game pass sales, and events the game participates in (such as the Ready Player One event and Billion Visits events). Evidently, building your game right is an important factor in your games future success, and some factors not even relating to the gameplay specifics. By incorporating features that have your players coming back for more, a developer is kickstarting their game to a great and marketable start. If your friend told you about a brand new game that came out and provided you with a positive review of the game, wouldn’t you be curious to check it out? Most players would do just the same! As a developer, you want positive word of your game circulating on a large scale. How? Through strategic use of social media! Twitter and Discord both host massive Roblox communities and there are great opportunities for expansion. 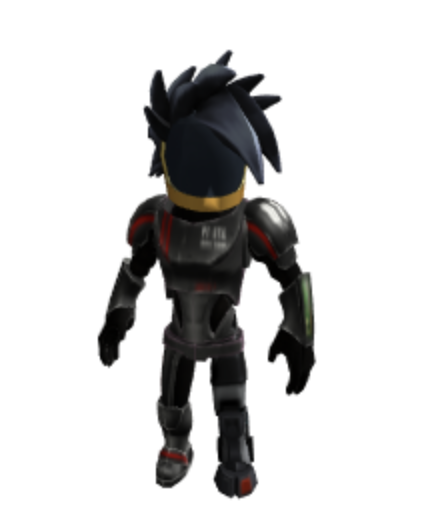 In this era of Roblox, players expect to be able to see, read, and talk about the latest relating to your game. 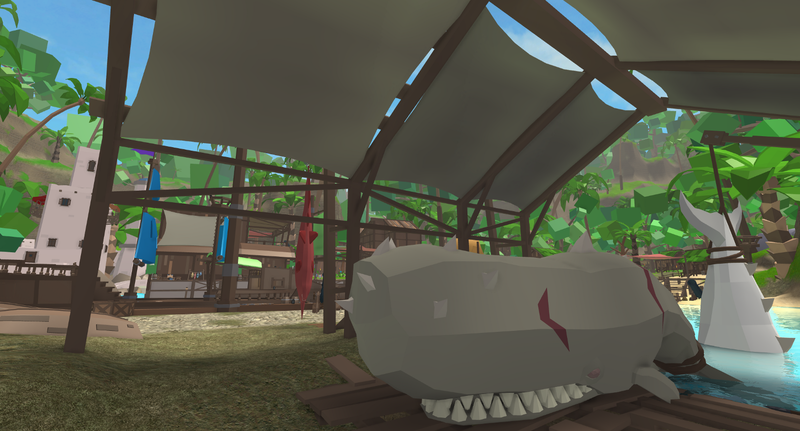 For the 2018 Egg Hunt, players received news on bug fixes, locations to check out, and new updates on the Fifteam Twitter, as well as on their community Discord. Building a welcoming, helpful social community that promotes your game is key to a game’s success. Maintaining good customer service by being polite, thoughtful, and well-articulated while interacting with players on social media can easily promote a devoted community that holds the developers in high regard. Player retention, the “return” of players to a game, can be supported through a game’s structure, and social promotion. When a game engages its users by satisfying their interests, encouraging activity, and exciting the player base, the game attracts a greater amount of popularity — which leads to the game’s success. By supporting the game through great customer service, social interaction, and active announcements and events, a developer or game studio can encourage a user to continue to play the game, effectively turning a one-time player into a devoted, active one. I sincerely hope this article has increased your knowledge of social and game promotion and will help you increase player retention for your game! If you’d like to follow Nurgenius’s work, follow him on Roblox!